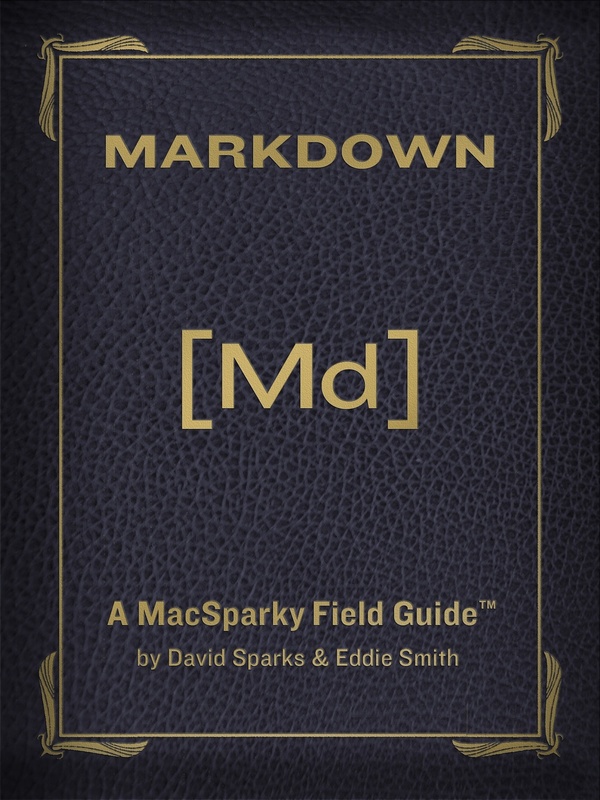 Today I'm pleased to announce my latest MacSparky Field Guide is available for purchase from the iBooks Store, The iPhone Field Guide. I've been working on this book for a long time and I'm really happy with how it turned out. 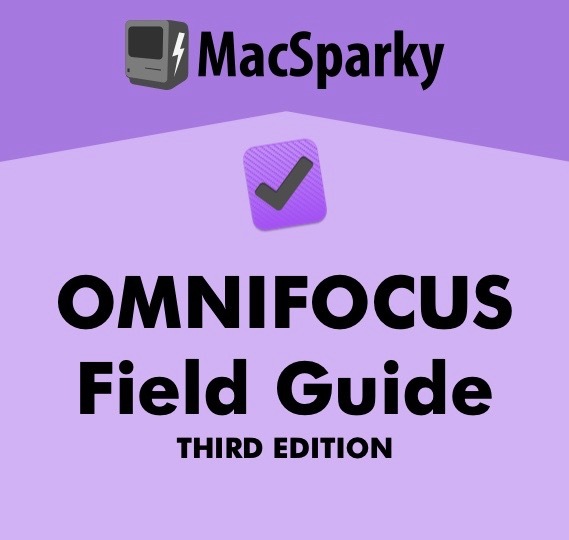 With the iPhone Field Guide, you'll learn to get the most from your iPhone with this media-rich book that is sometimes user guide, sometimes opinionated app recommendations, and sometimes iPhone sensei. This book was built entirely in iBooks Author and includes all of the multimedia goodness including screenshots, photo galleries, and video screencasts all engineered to make you an iPhone power user. There are over 50 screencasts adding up to over two hours of video instruction, 450 pages, 44 chapters, and over 65,000 words to help you learn how to squeeze every bit of awesomeness from your iPhone. 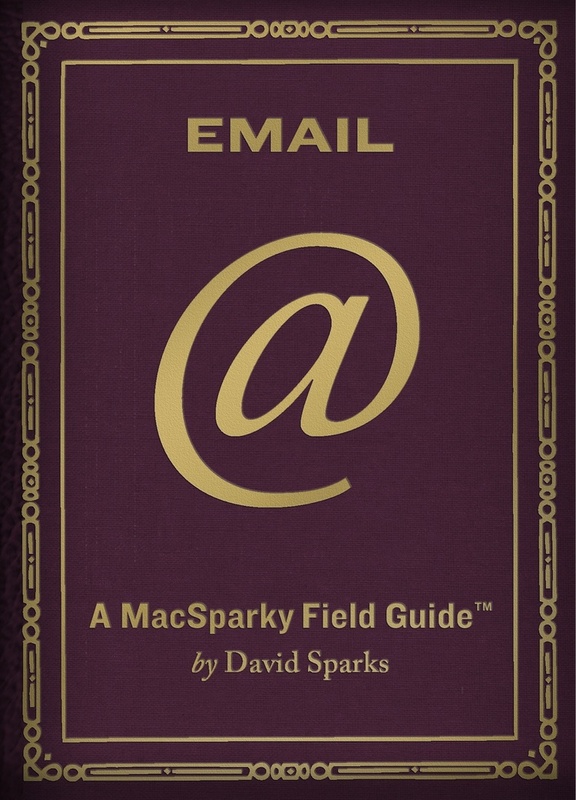 The material is accessible to beginners and power users alike with a thoughtful, fun, and systematic approach to iPhone mastery. Moreover, this book is beautifully designed and a joy to read. 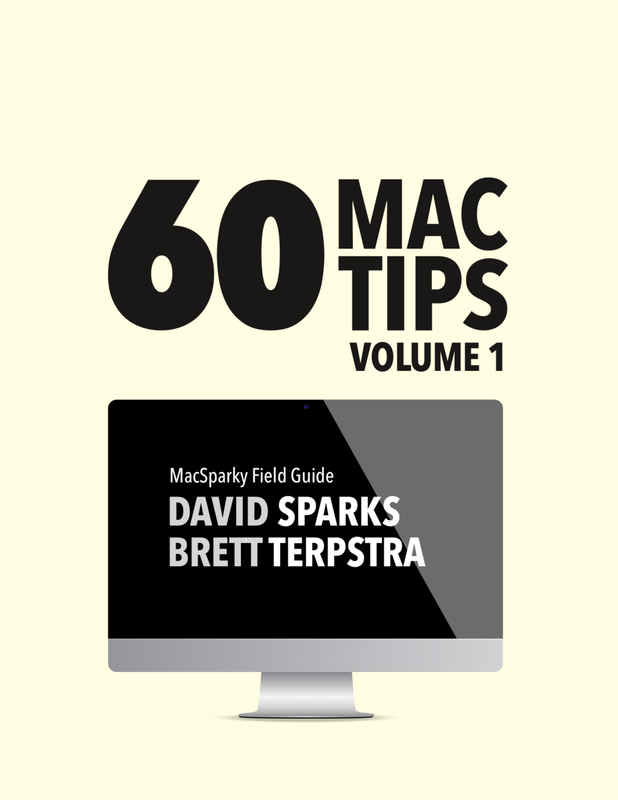 This is the seventh book in the MacSparky Field Guide series. 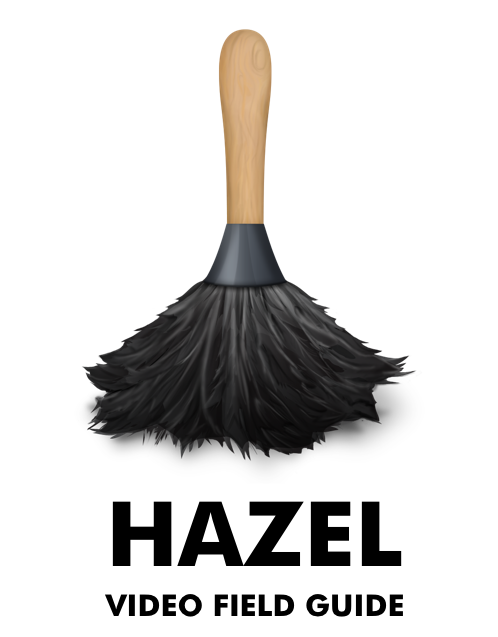 The book looks great on the Mac and iPad but, because it is about the iPhone, there is a separate scrolling mode for the book making it fully consumable on your iPhone. The video screencasts are even formatted to display on your iPhone. I'm offering the book at an introductory price of $20 but that is going to go up later so if you are interested, check it out now. I'm really proud of this book and I hope you dig it.